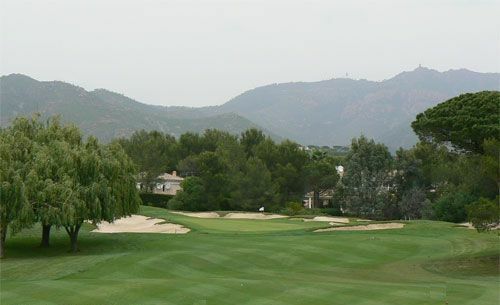 Just over a mile from the beaches of Saint-Raphael, at the heart of the majestic pine covered Massif de l’Esterel. 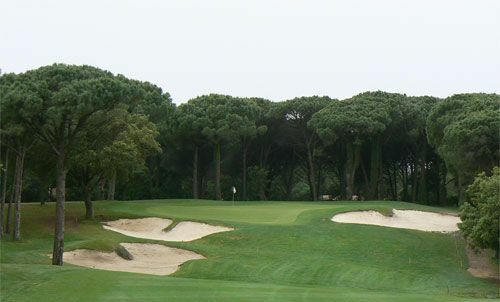 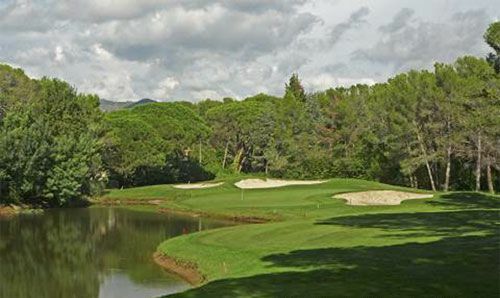 This course has great views as it runs down to the Mediterranean sea, with the superb international course designed by Robert Trent Jones. 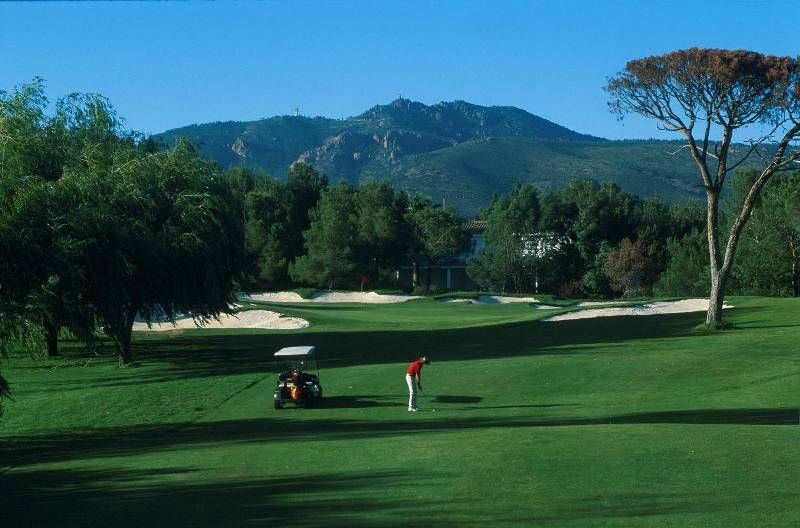 A beautiful American-style course, artistically designed. 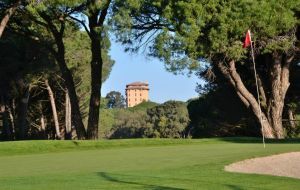 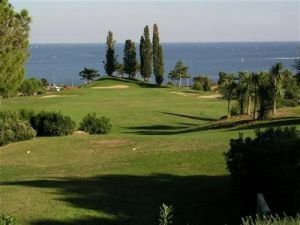 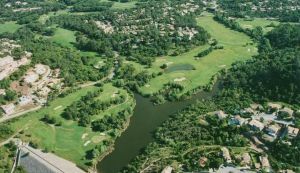 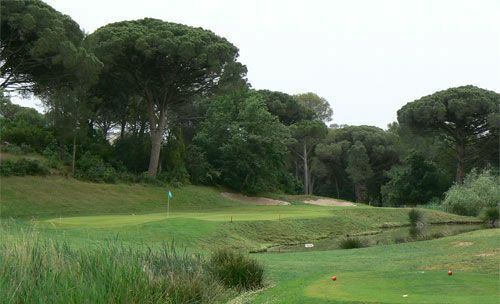 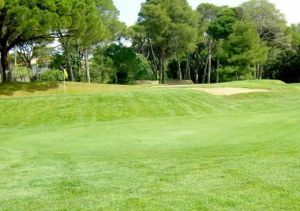 Esterel Golf is not yet in our pool of Golf Courses for orders.